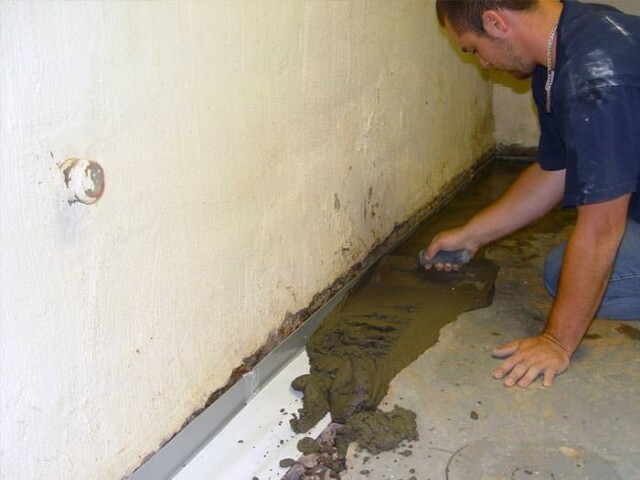 Budget Dry has Connecticut and Lower NY’s most qualified team of basement experts, ready to serve all of your basement waterproofing, crawlspace waterproofing, foundation repair, and basement moisture control needs. Choose the service that’s right for your home below. 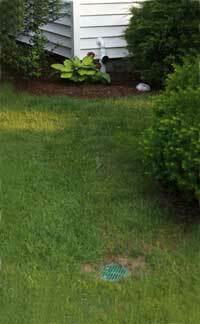 Is your basement waterproofed? It’s something many original homeowners neglect and new homeowners don’t think about, but getting your basement waterproofed will save you hours of time, plenty of headaches, and wasted money. Unfortunately in Connecticut, it’s all too common to wait until it’s too late. 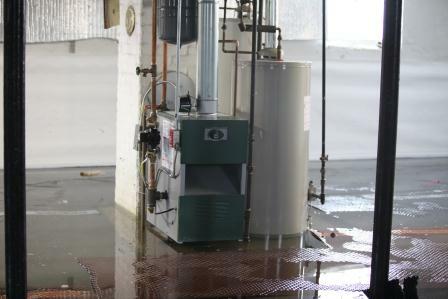 Water damage can creep up on you slowly in subtle ways, causing respiratory problems, mold, and foul odors over time. 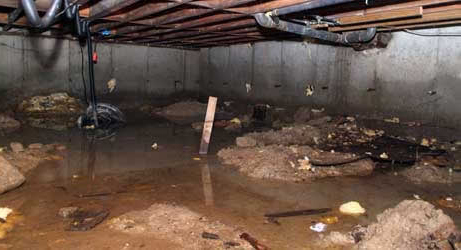 Basement water damage can also be more dramatic, deteriorating your washer and dryer, causing structural damage, creating a cozy home for pests like rats or termites, and ruining personal possessions. 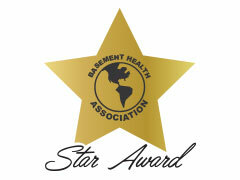 No matter what, if your basement is not waterproofed you could be harming your health and the value of your house. 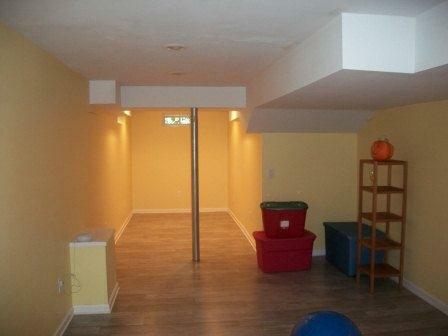 While the consequences of neglecting to waterproof your basement may seem scary, the solution is actually very easy (with a professional, of course). 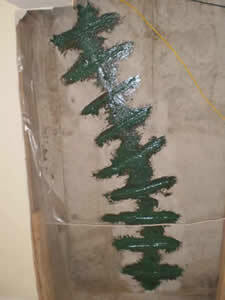 For over a decade, Budget Dry has been Connecticut’s most trusted choice for basement waterproofing. Our clients appreciate working with a family-owned, local company, rather than a franchise because of the higher level of service, attention, and care we can bring. Our team will work with you, the homeowner, to come up with the perfect solution to your individual problem, no matter how unique it is. We know that the one-size-fits-all approach rarely works, which is we our services are tailored specifically to your needs. 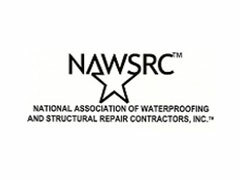 The waterproofing process begins when we send out an experienced project manager to learn more about your situation and needs. Once we’ve gotten to know the type of problem, you can get a written estimate that’s available in your email. We keep our pricing transparent and easy to understand, so you’ll never see any nasty surprises in the bill that are common with bigger franchises. 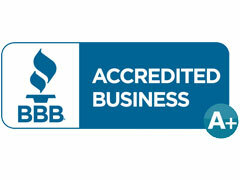 In addition, all of our work comes with warranties based on the products and services that best fit your situation. 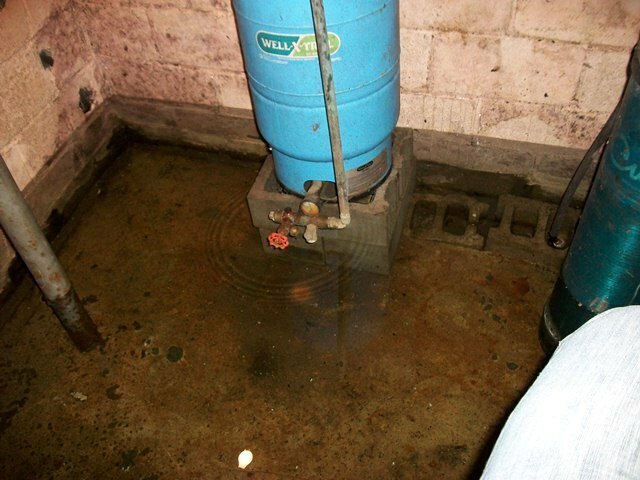 Finally, we provide flexible financing options mean no one in Connecticut has to live with a damp or flooded basement.